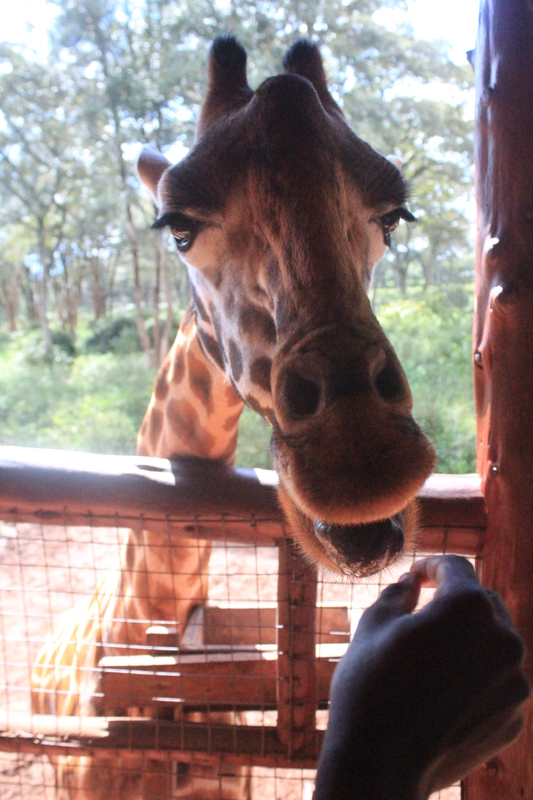 I watched the people at the Giraffe Center in Nairobi put compressed oval pellets between their pursed lips and present it to the giraffes. The gorgeous animals came right up to them, lips to lips and took the pellet. Their tongues were incredibly long, whipping out nearly a foot, looking for food. 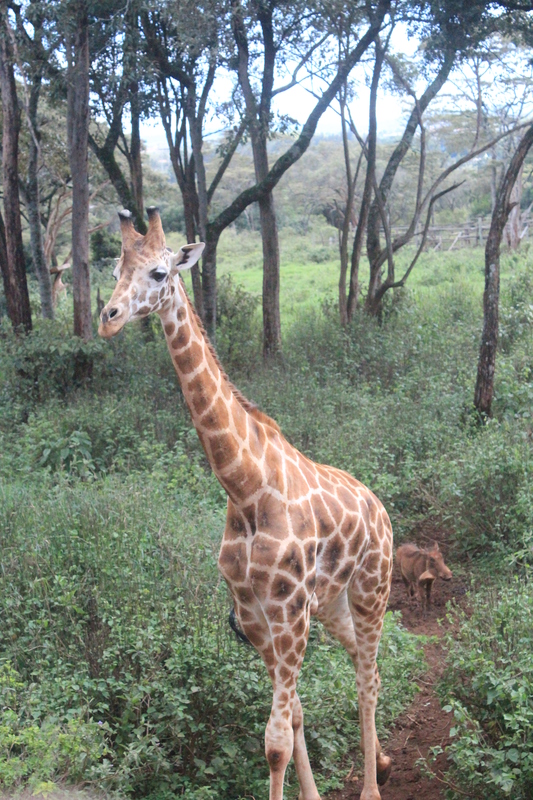 We stood in a roofed hut that was on platform legs so the giraffes could walk around below us yet stick their heads into the side to be at eye level. These were endangered Rothchild Giraffes, with only 120 remaining on the planet when the center opened back in 1979. 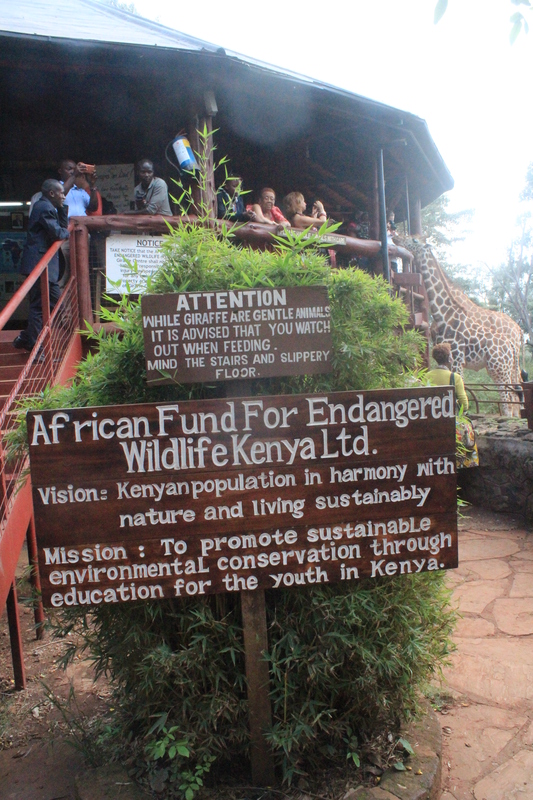 The actual non profit organization is called the African Fund for Endangered Wildlife Kenya (AFEW). 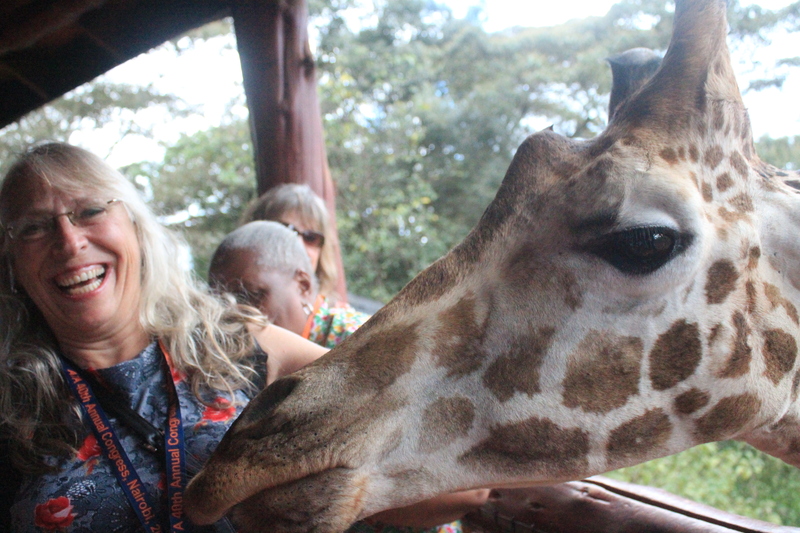 Located in Karen, 3 miles from Nairobi city center, it has since evolved into an outstanding environmental education center for Kenyan youth. 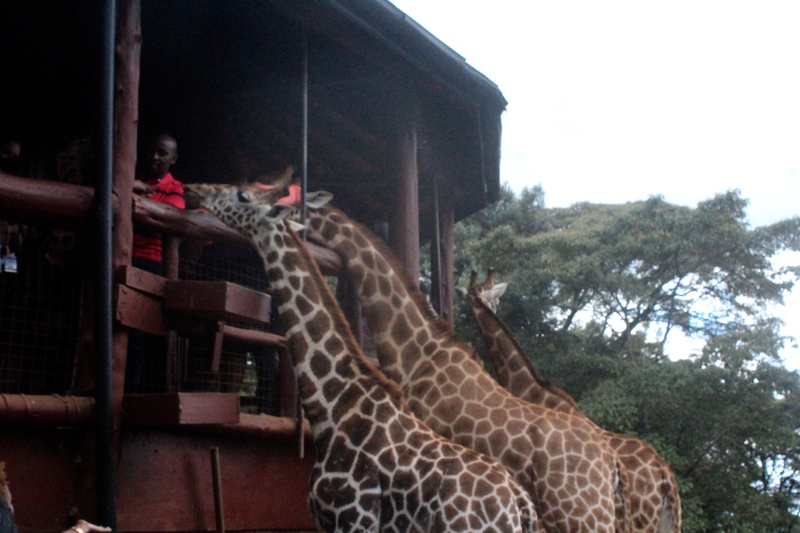 The giraffes were sometimes wet and sloppy kissers and left some saliva on the human presenters’ mouth. Attendees go around with a can of the enlarged rabbit pellets and offer them indefinitely to guests. 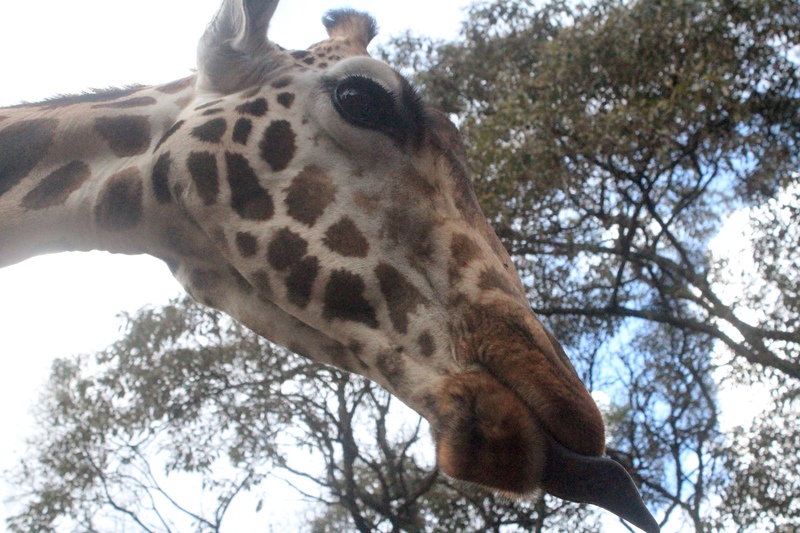 One would think you’d hold them out in your hand and present them as you would feed a llama or a goat but giraffes prefer you to drop the pellet into their tongue which they curve into a convenient trough for you to deposit it. Besides the compressed pellets, they eat grass, carrots and lick salt with their incredible tongues. The attendees call the giraffes by name of course, they wander at will from the 120 acres of land that they live and raise their young on. They live happily alongside wart hogs that hang out at their feet. It is quiet amazing to be eyeball to eyeball, with a magnificent creature that usually safari goers only see from a distance in their land rovers. I watched others present their mouths and although many had to wipe the slime from their chins afterwards and it at first seemed a bit disgusting, I thought to myself, when are you ever going to get to do this again? Go stick that pellet between your lips and get intimate with that gorgeous creature. Skin wipes clean. A memory like this lasts forever. 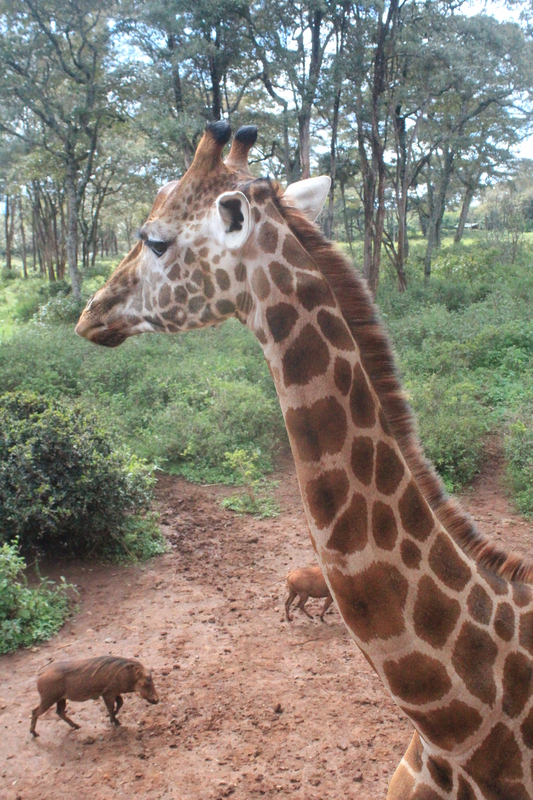 Ever since the center opened, over 50 Rothschild giraffes have been successfully raised and introduced back into one of Kenya’s protected wild areas. 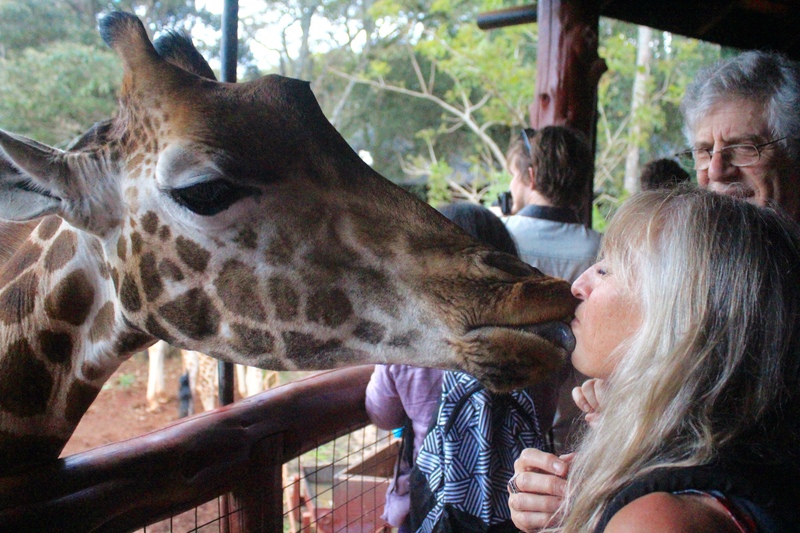 And I got to kiss one. Lucky me. And to think I almost missed out because of being squeamish of a long wet tongue. How foolish. 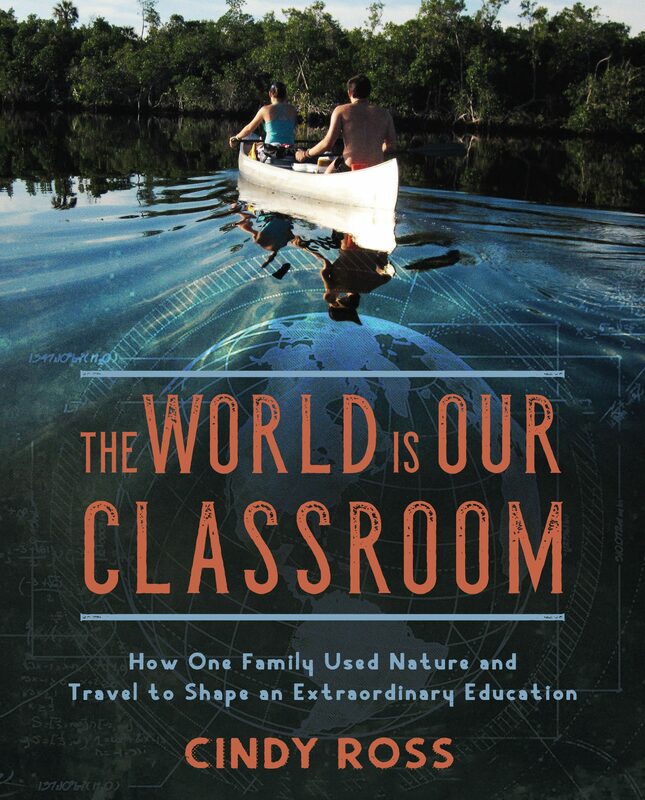 What fascinating experiences you give us Cindy – thanks! thank you Barbara- miss you! yes but running out of time,ready to fly to another area for a press trip- depending on where she is- thank you for the contact- will try. A truly wonderful experience! I hope to get to Africa in the near future! So nice to see that you are finally being bold enough to do something out of the ordinary! I guess Scraping Heaven and all your other-wordly exploits weren’t enough, eh? Keep on truckin’, my friend, and sending back the updates. love and miss you guys and can’t wait to see you in the spring on our adventure!! !